Today I will Talking about special very small bug most of US neglect it When we See Admin Login Panel Powerful Like " Django REST framework "
and What was the Reward ? 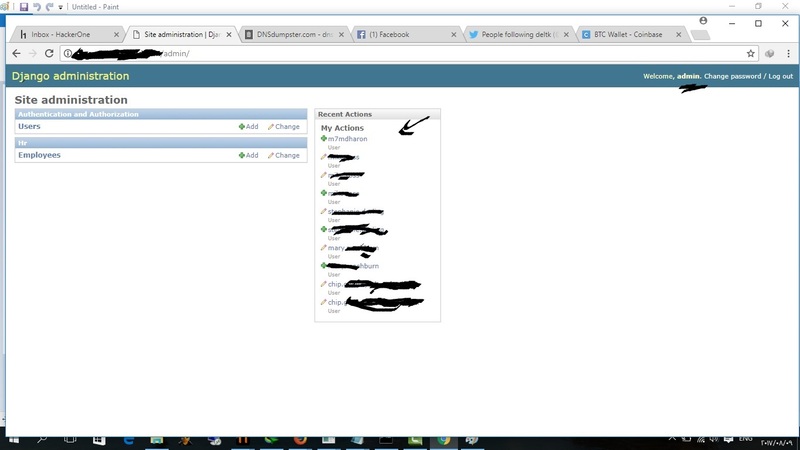 After 2 min I've Found me Login as Admin ?! I think The System was Drunk Something !